SpaceX will expose above 7,000 new Internet-beaming Satellites. 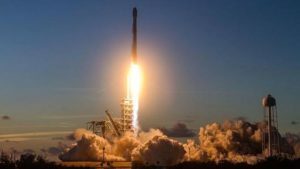 The US Federal Communications Commission (FCC) has authorized SpaceX to deploy more than 7,000 satellites. 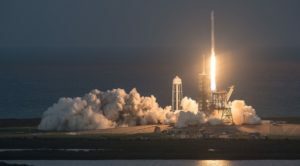 The FCC expects that SpaceX will boost internet connectivity across the globe. 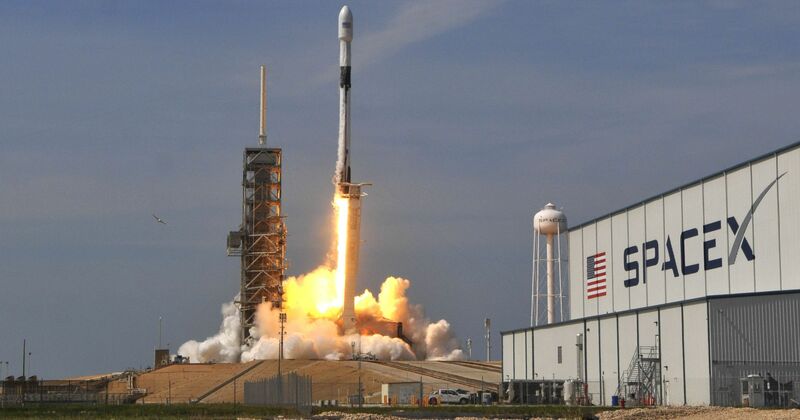 Elon Musk’s Space Exploration Technologies Corp.(SpaceX) has 2 test satellites above. And previously has granted authorization for 7,518 satellites. Extension to this, there are about 500,000 pieces of debris counted in orbit in 2012. To prevent the orbital debris, the FCC soon will come up with the rules for the satellite industry.